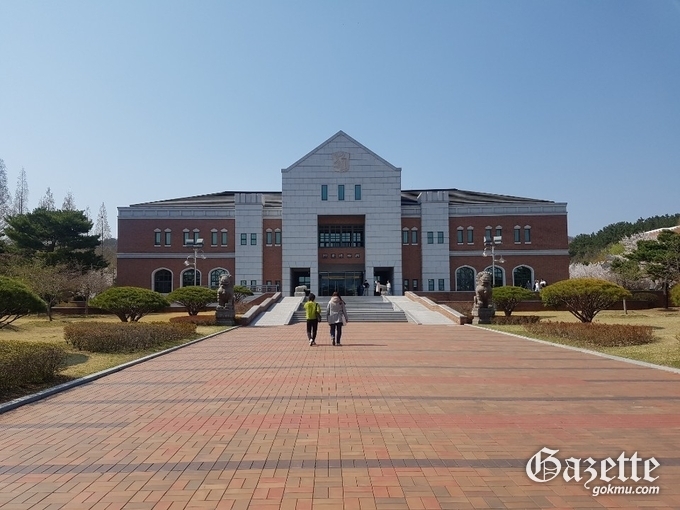 Keimyung University's Hengso Museum was selected as a project to support public relations of the path of the National College Museum of Humanities in 2019. The project was announced on March 26, hosted by the Ministry of Culture, Sports and Tourism and organized by the Korean Museum of Korea and the Korea University Museum Association. The project will include a due diligence education program under the theme of "Finding Dreams and Jigs of the Museum" from April to November, as well as a "Historical Museum of Antiquities Exploration." In addition, visitors can enjoy various experiences combined with cultural heritage representing the museum, visit cultural heritage, and tell various stories included in folk paintings. In addition to the experience, the museum will hold three courses from May 15 under the theme of "A Story of Folk Painting," one of the most representative folk paintings in the museum's collection. The project encourages anyone interested to participate.